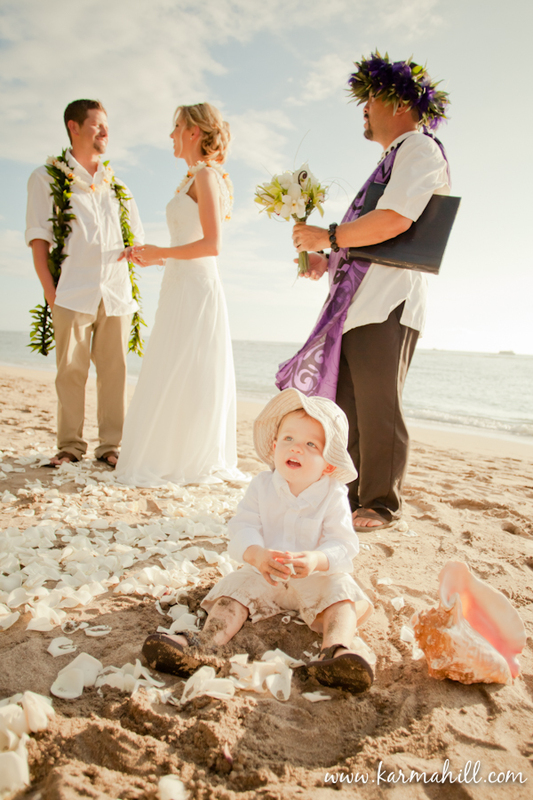 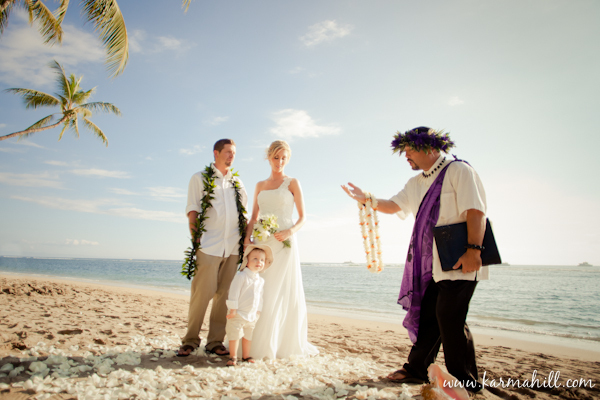 When Shalon & Eric met at work, they never could have dreamed that just four years later they would be exchanging vows on a Maui beach with their son at their feet playing in the sand. 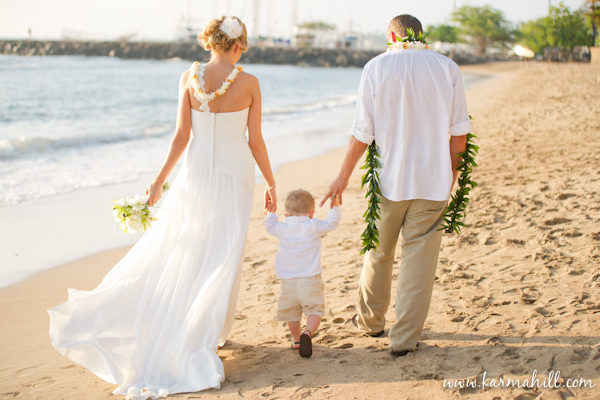 It is amazing how life works! 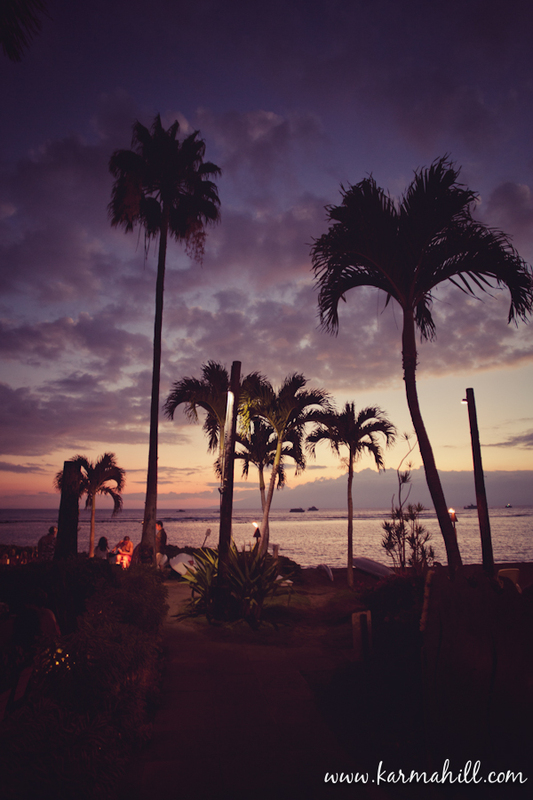 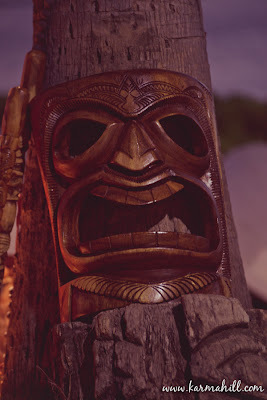 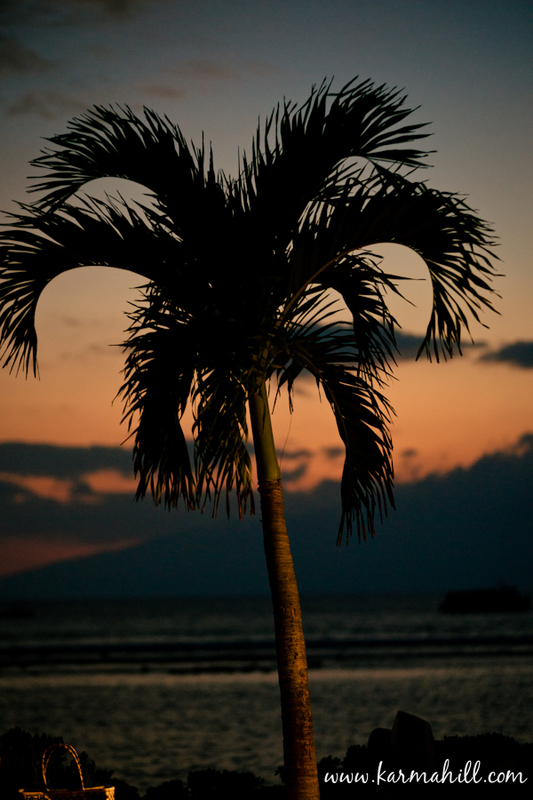 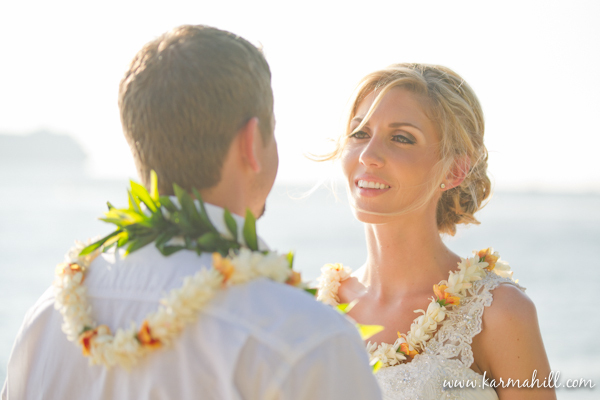 They were married in a ceremony just before sunset at Lahaina shores beach with their close friends and family in attendance. 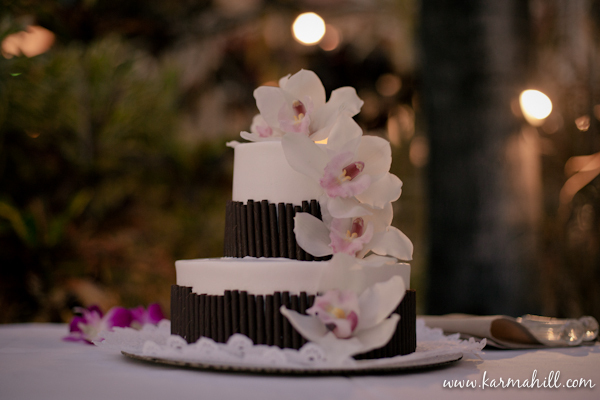 After the ceremony they dined at I'o on their oceanfront lanai and enjoyed wedding cake and tropical cocktails. 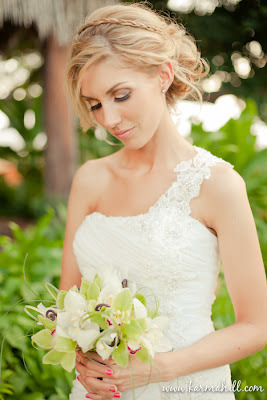 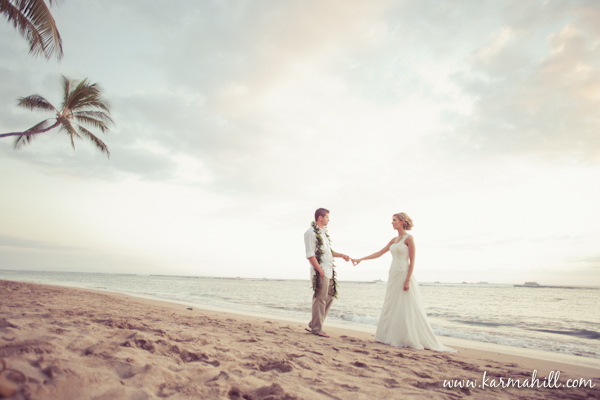 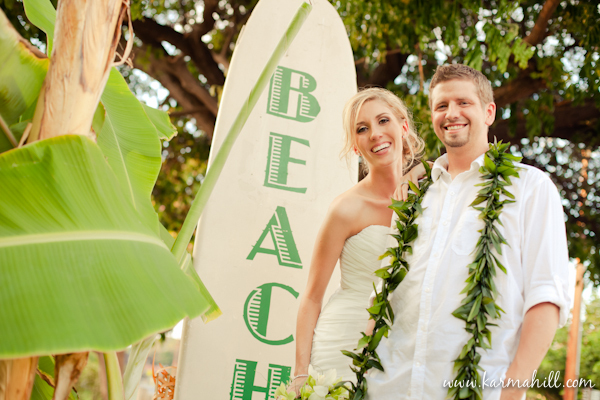 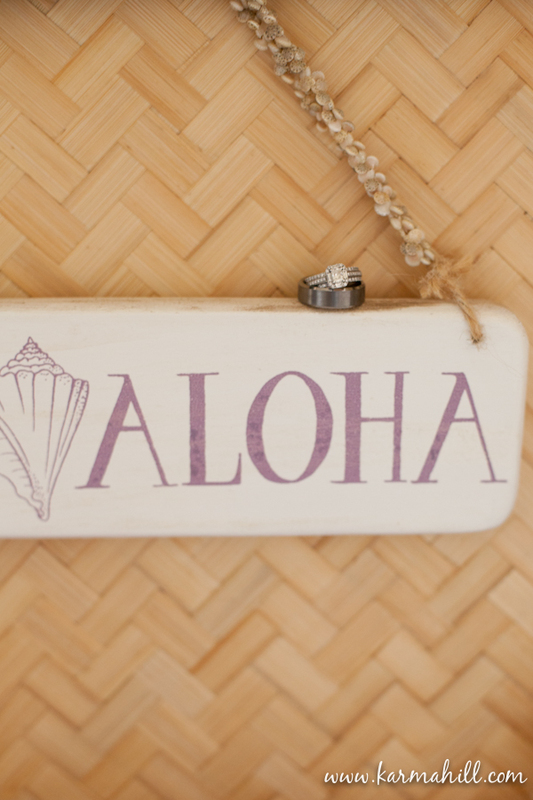 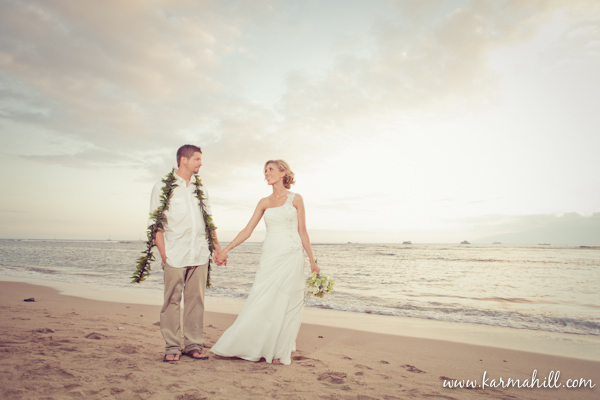 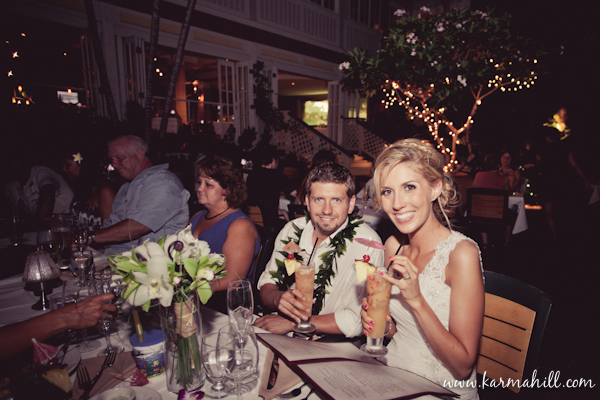 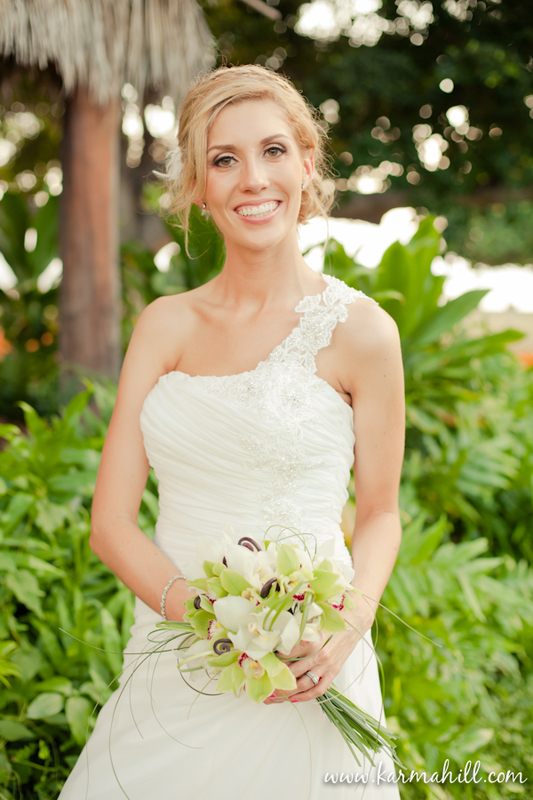 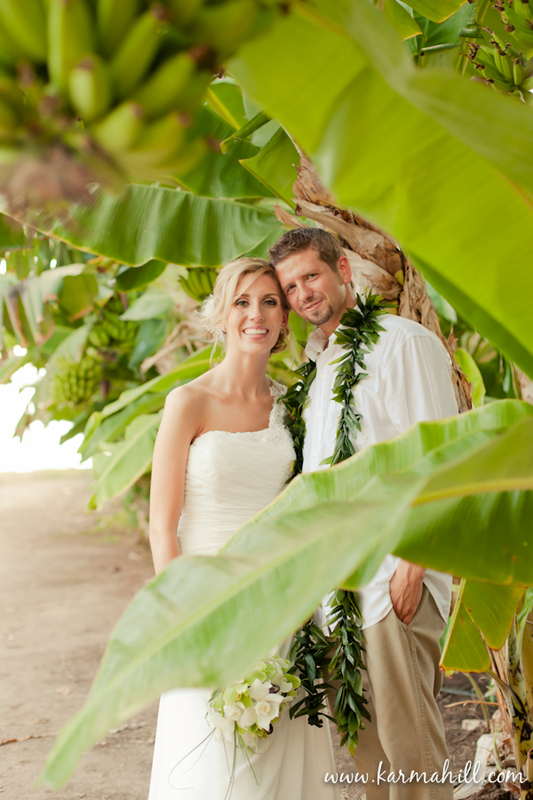 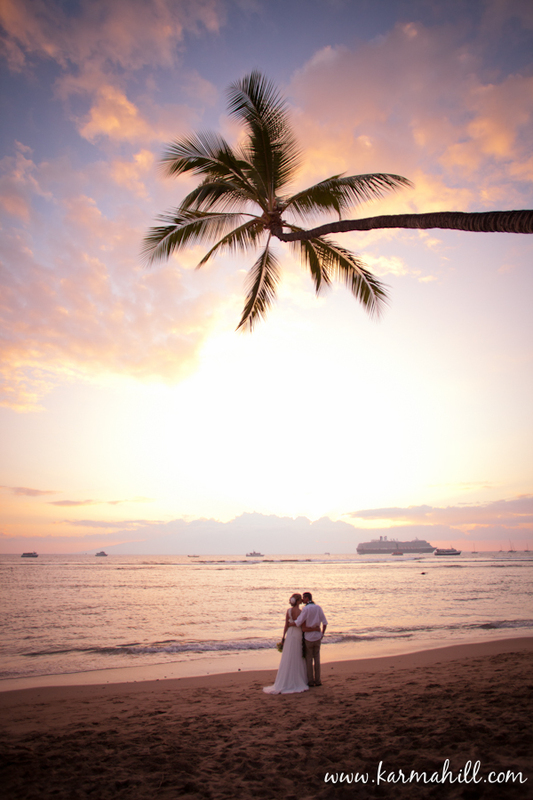 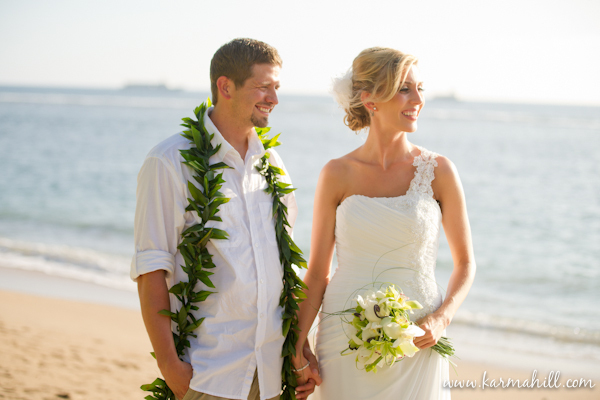 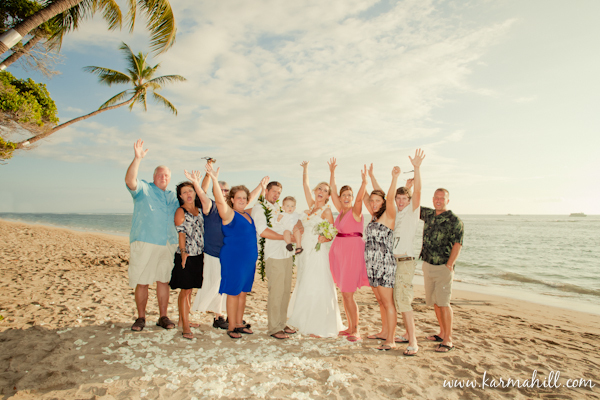 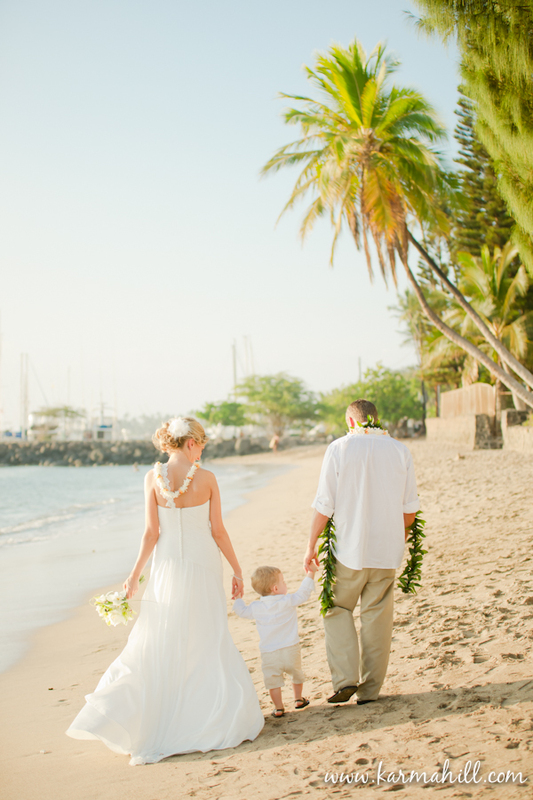 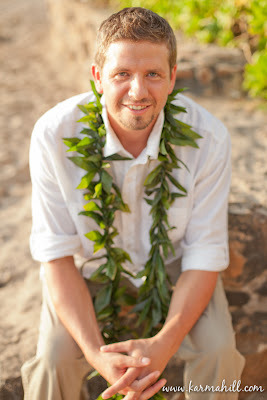 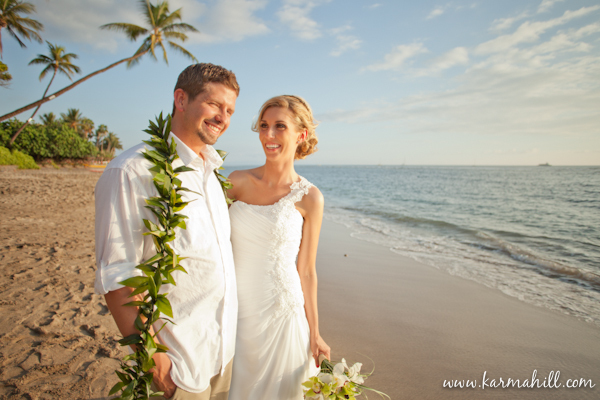 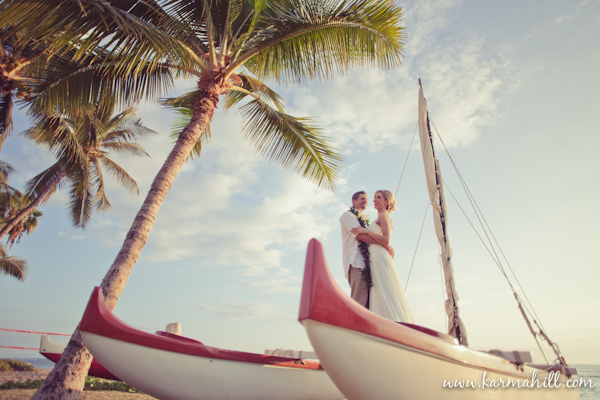 A beautiful Maui wedding for a beautiful couple!